Hosting one of the most famous jazz & blues festivals in Rio State, the city of Rio das Ostras blends nature, culture and quaint living in Região dos Lagos. RIO DE JANEIRO, BRAZIL – Less touristic than Búzios, Cabo Frio and Arraial do Cabo, the city of Rio das Ostras can surprise visitors of Região dos Lagos, in the northern coast of Rio State. Some of the best attractions from the region can certainly be found in Rio das Ostras, like its spectacular nature and the upcoming jazz & blues music festival. About an hour away from cities like Cabo Frio and Búzios, Rio das Ostras is the ideal destination for those into a more tranquil experience in Região dos Lagos, photo by Jossias Brito. Located approximately 165 kilometers away from Rio de Janeiro, Rio das Ostras is ideal for a more tranquil stay in Rio’s Northern seaside. 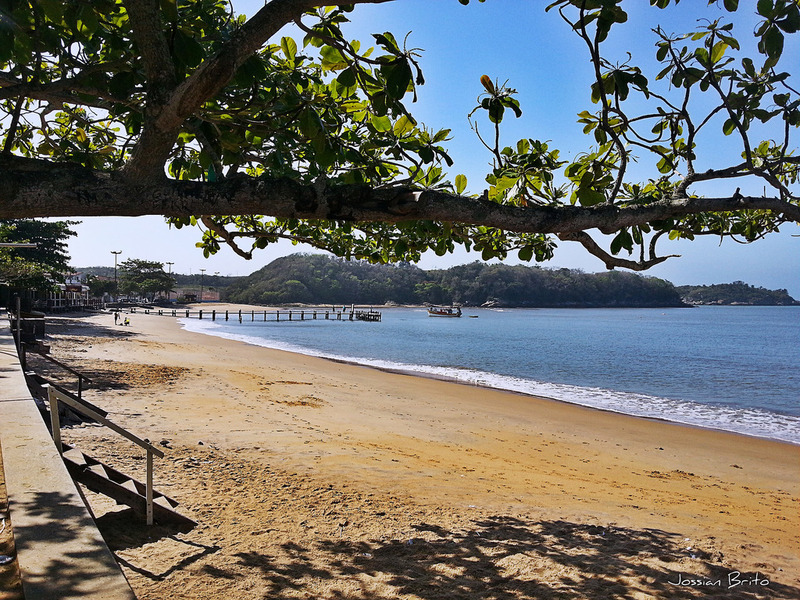 First-time travelers in Rio das Ostras will definitely get impressed by its twenty kilometer-long coast, divided into 15 stunning beaches, and also its lakes, parks and rivers. Apart from the natural beauties, Rio das Ostras stands out for its bustling musical scene. The coolest event of all is the Rio das Ostras Jazz & Blues Music Festival, which, every year, attracts crowds from all over Rio State. Visitors who want to experience the best from Rio das Ostras’ culture cannot miss the festival’s next edition, which happens in two weeks’ time, during the Corpus Christi national holiday. 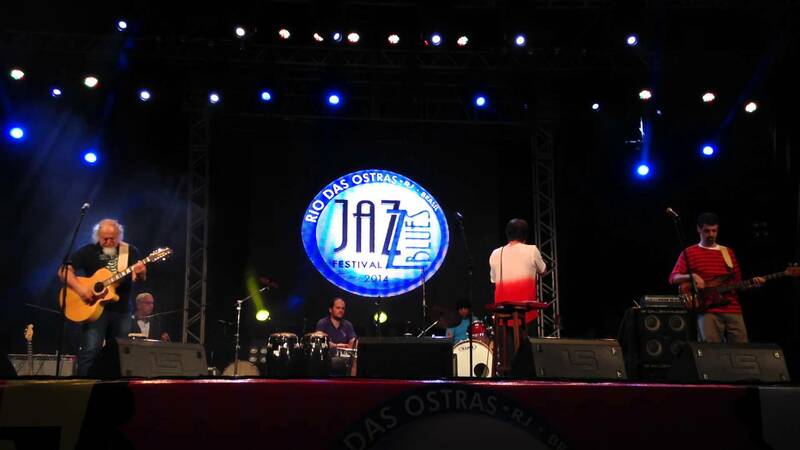 From May 31st to June 3rd, Rio das Ostras Jazz & Blues Music Festival – one of the biggest in Latin America -, will host shows, workshops and panels in three different places: Praça de São Pedro square, Lagoa do Iriry lake and the Costa Azul beach. The next edition of Rio das Ostras Jazz & Blues Festival, one of the most important of the genre in Latin America, will open on May 31st, photo internet recreation. On its fifteenth edition, the festival will bring to Rio das Ostras important names from the jazz & blues’ scene, such as American composer and saxophonist Vanessa Collier, American singer Leon Beal Jr., Carioca band Black Rio, Italian saxophonist Maximo Valentini, among many others. Once in Rio das Ostras, make sure to also visit some of its diverse natural attractions. Among the various beaches to explore in the region, the most popular is Costa Azul. Considered one of the region’s most beautiful spots, Costa Azul is located right next to a 15,000 square meter environmental preservation area. Costa Azul’s beachfront offers a bike lane, bars, restaurants and a nice pier, from where one can take great pictures of the sunset. Those into hiking should also check the Parque Natural dos Pássaros (the Birds Natural Park). The most beautiful birds’ species, as well as the Atlantic Forest’s flora, can be spotted in the park trails. Other famous attractions are the Lagoa do Iriry lake, also known as the “Coca-Cola lagoon”, due to the dark shades of its waters; the Costões Rochosos ecological reserve, characterized by its great rock formations; and the Rio das Ostras’ river, where visitors can take a boat trip through its 15 kilometers of extension. In terms of accommodation, Rio das Ostras offers several houses for rent, but also a couple of nice lodges, hostels and camping sites, like the Johnny B Goode Camping & Hostel, the Pousada das Tartarugas and the Pousada do Bosque. Another option is picking Búzios or Cabo Frio for the overnight stay, and spending the day in Rio das Ostras (the former cities are about an hour away from the latter). To go to Rio das Ostras from Rio de Janeiro, one must take the Rio-Niterói bridge, direction Manilha and Via Lagos. Another option is taking the BR-101 road, direction Campos, and enter the Trevo de Rio Dourado. Afterwards, one must follow the RJ-162 and the RJ-106 roads.